Is Your Dashboard Device Distracting You from the Road? The AAA’s Center for Driving Safety & Technology has concluded that dashboard “infotainment” centers are a serious cause of alarm for road safety. Working with researchers at the University of Utah to study the interactive dashboard components of more than two dozen recent vehicle models, the AAA issued ratings ranging from “Very High Demand” to “Moderate Demand,” depending primarily upon the average length of time users’ eyes were diverted from the road. Two-thirds of the thirty models of vehicles tested were rated as highly distracting. This does not bode well for both drivers and pedestrians when it comes to traffic safety. Infotainment dashboards go beyond adjusting the radio. When radios were first installed in cars, opponents claimed the distractions of music would cause a heavy increase in traffic fatalities. 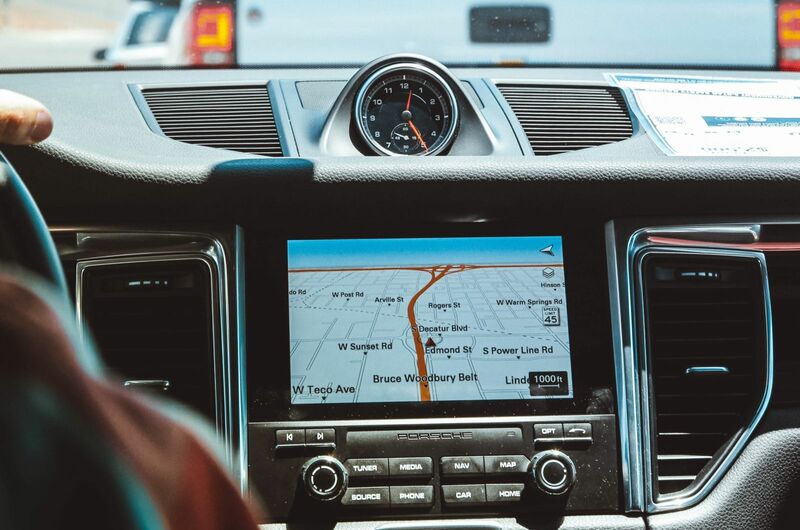 While drivers seemed to adapt relatively fine to music, it is true that today’s vehicles and the distractions available from the dashboard go far beyond mere radio stations. Today’s dash also offers voice commands, touch screen navigation, text message capabilities, and much more. The interactive components are increasingly diverting drivers’ attention from the outside of the car – where the driver must watch out for pedestrians, other drivers, and road hazards – to the inside of the car. The Southern California personal injury lawyers at Steinberg Injury Lawyers are often witnesses to the severe vehicle accidents that result from this type of distracted driving. Battling the urge to tinker on the road. These results beg the question of what drivers can do to resist the urge to tinker with their dashboard components while driving. While the AAA’s results can help consumers learn more about the systems in their own car, and perhaps make future purchases in part upon distractibility ratings, the truth is that staying focused on the road really boils down to self-discipline. Infotainment centers within our dashboards aren’t going to stop being an inviting source of distraction anytime soon. Drivers must train themselves to take a few minutes before the trip to do things like input GPS destinations and find their favorite music stations, rather than fiddling with these things after getting on the road. The distractions they represent are simply too likely to lead to serious vehicle collisions. If you or a loved one have been injured in a car accident in Southern California, contact Steinberg Injury Lawyers today at 800-989-6385 for your free case evaluation.